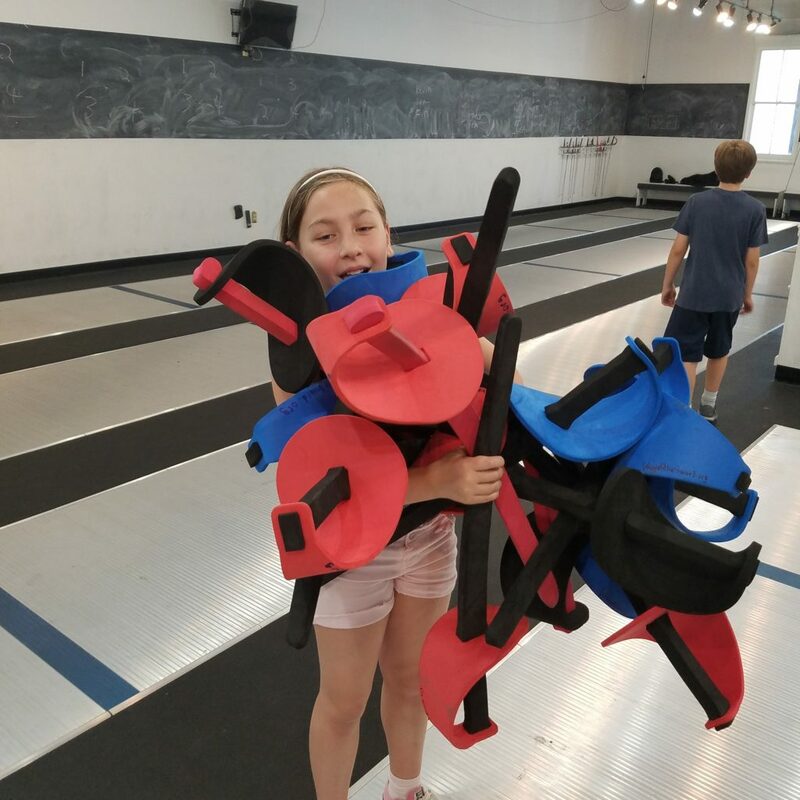 Pick up from Boys and Girls Club and VP Elem. 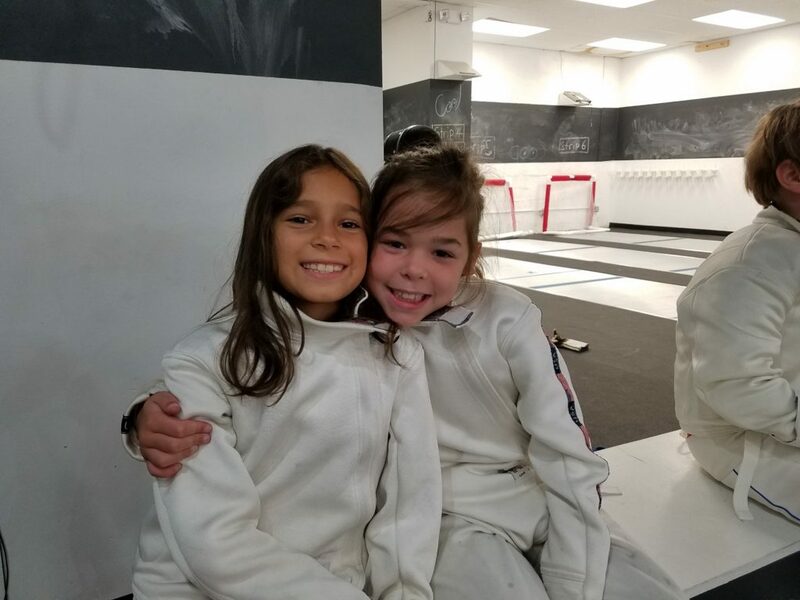 School is available prior to the start of class weekdays. 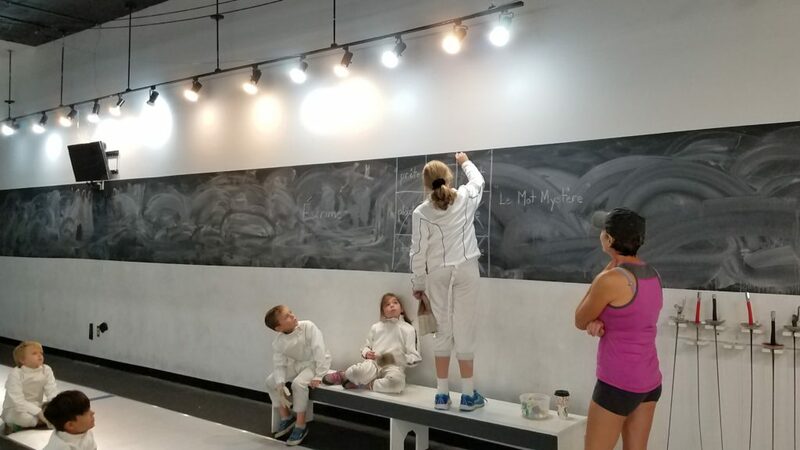 Everyday group classes are broken out into blocks of learning. 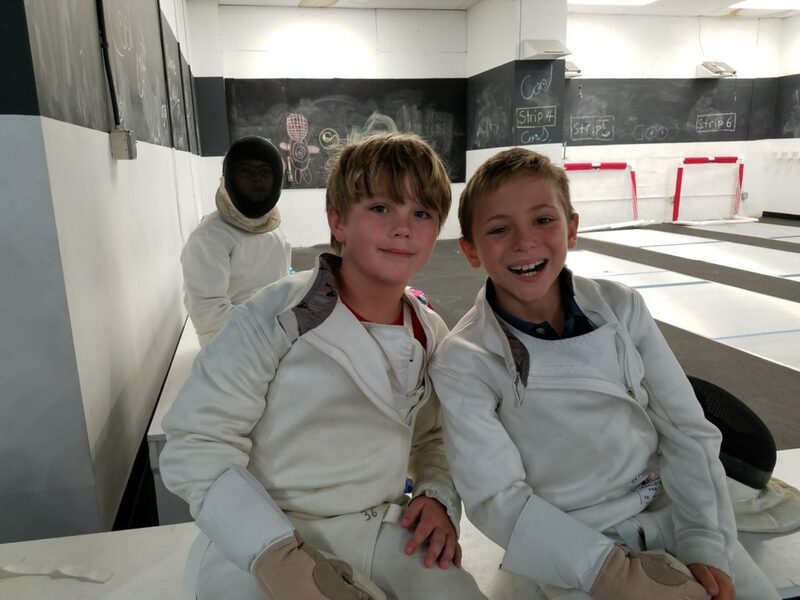 Students may choose to attend the full or partial time depending on their specific needs and development. 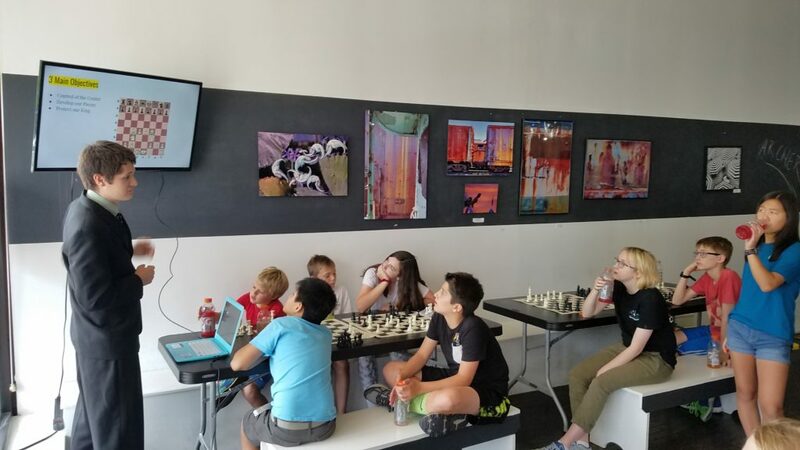 We always have open chess play for students that choose to end a bit early. 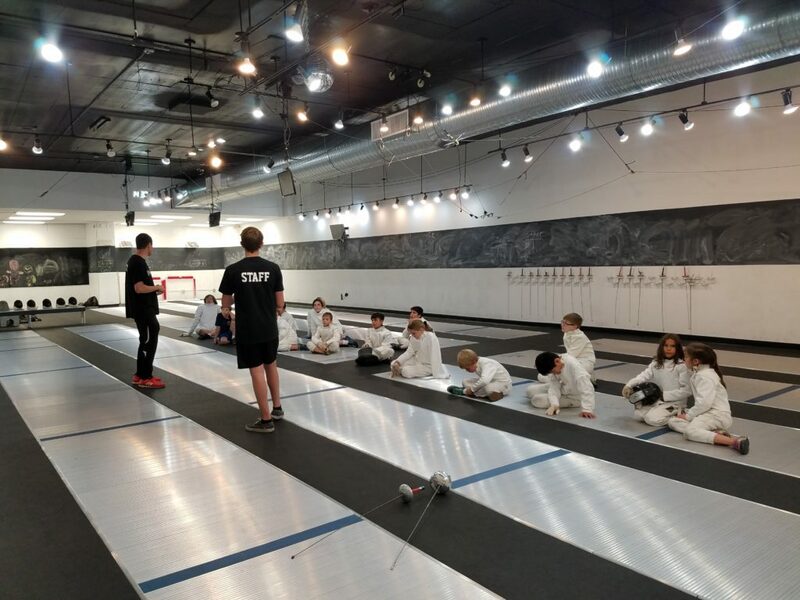 30 Minutes of fencing footwork, agility, and balance. 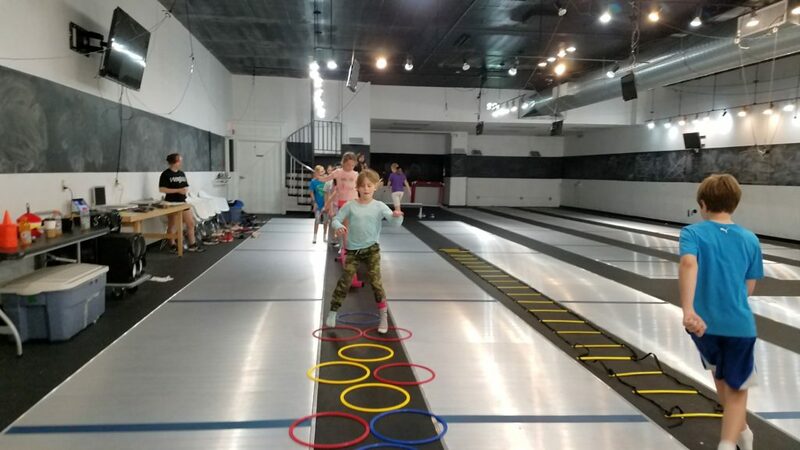 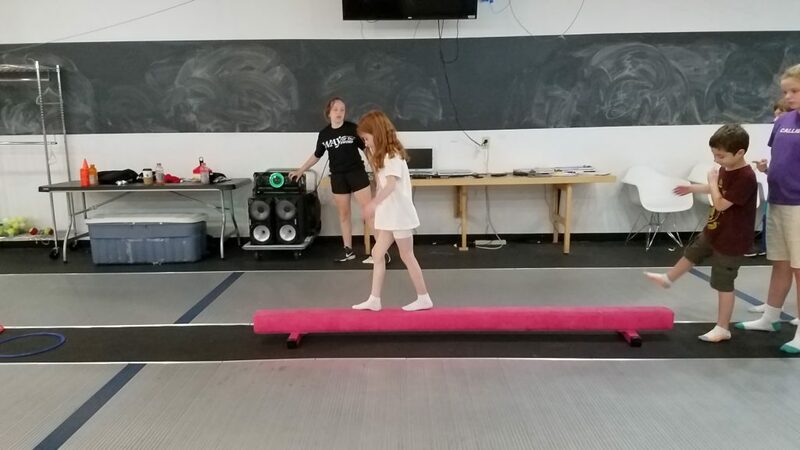 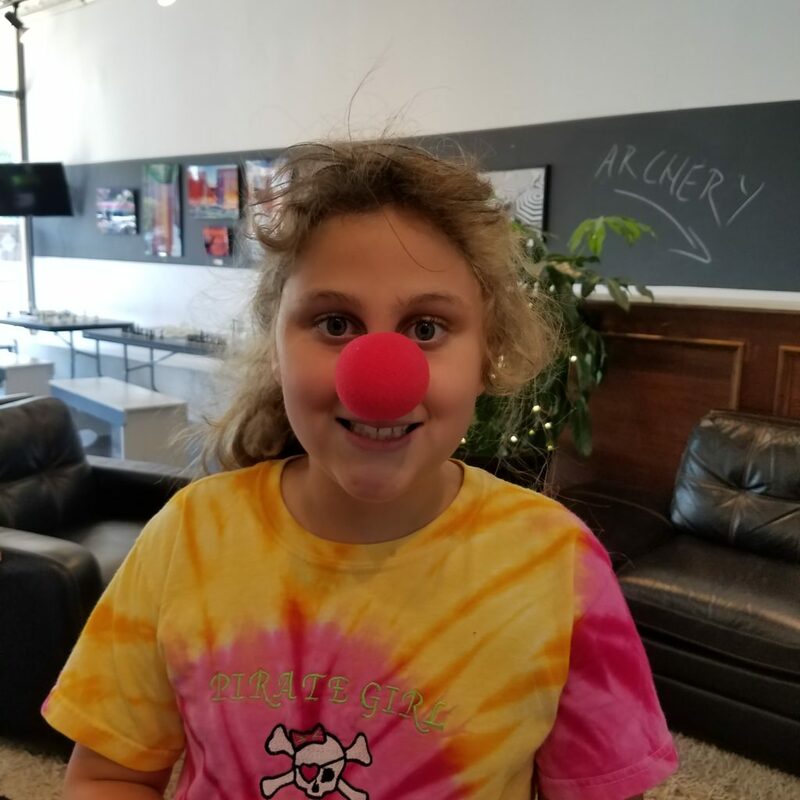 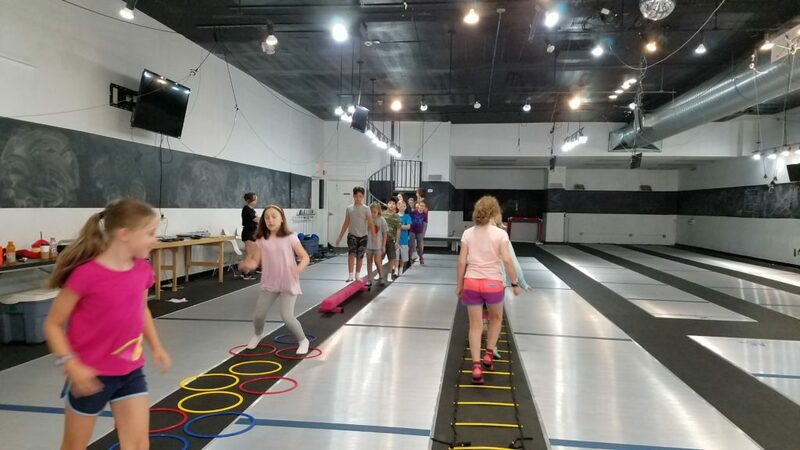 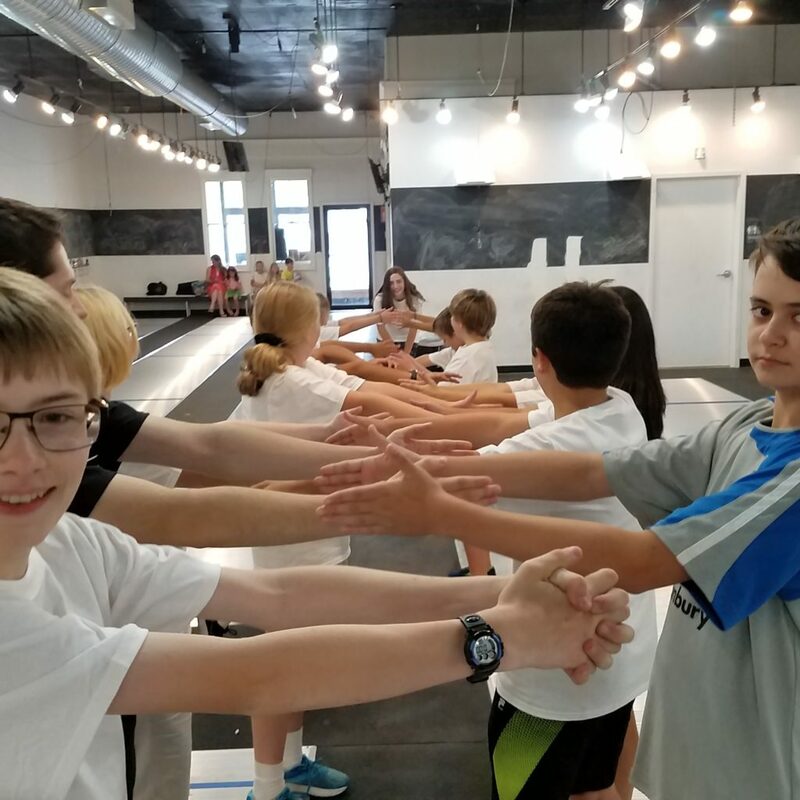 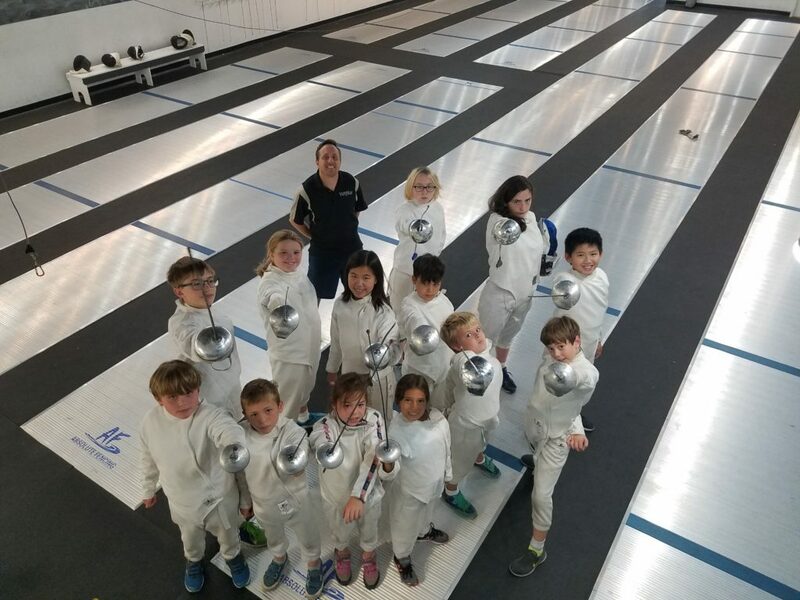 30 minutes of practice bouting (electronic scoring is used in this club and it is highly recommended that parents purchase or rent the electrical equipment after the first month of training). 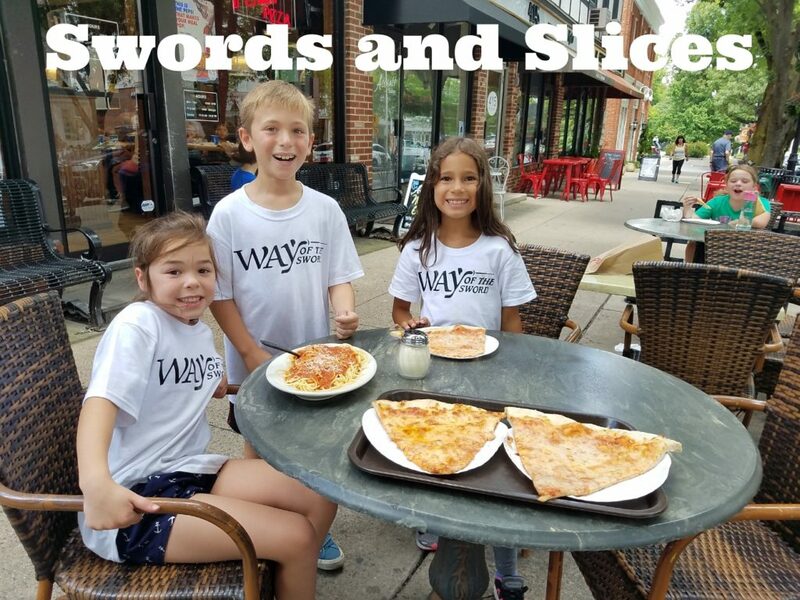 The WAY we measure success? 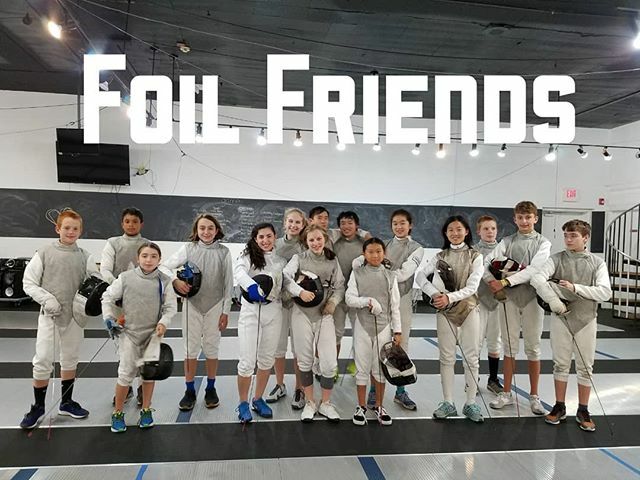 We provide everything you need to don your armor and get you dueling safely with a basic rubber tipped foils. 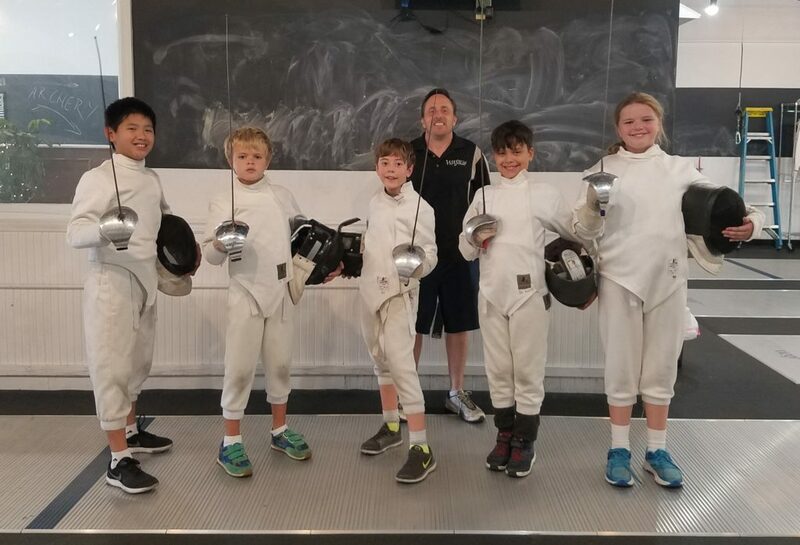 However to truly experience the sport like an Olympian we want students to transition to using our state of the art electronic scoring system with two to three months of starting. 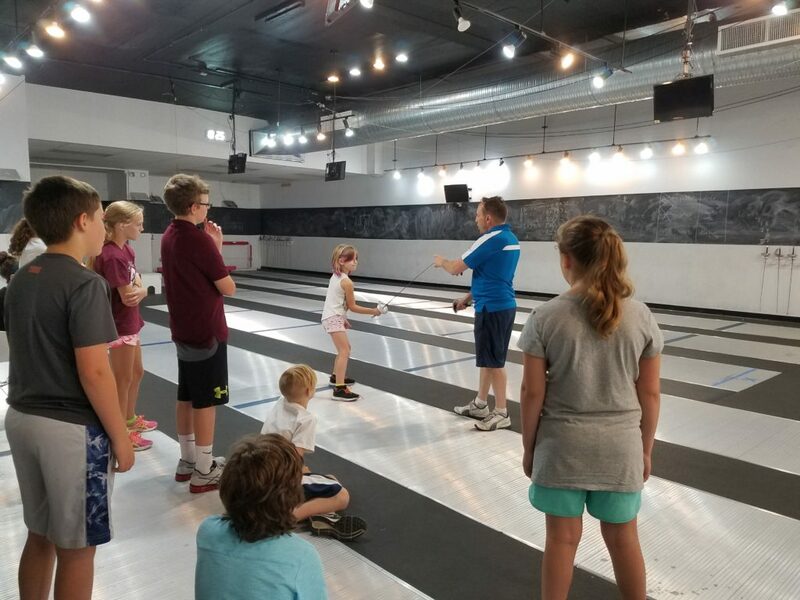 Some fees do apply to rent or buy as you grow in the sport and begin to compete. 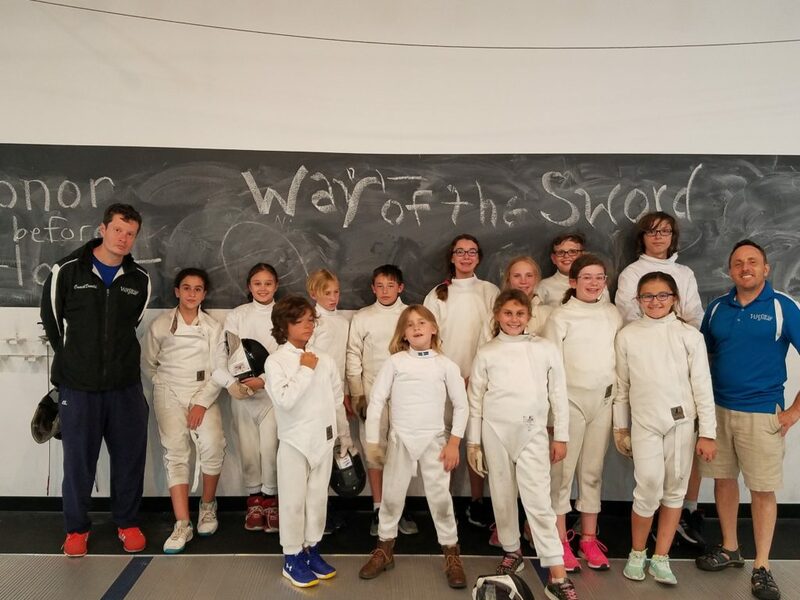 Apply your learned skills by participating in open fencing times and formal tournaments on a regular basis. 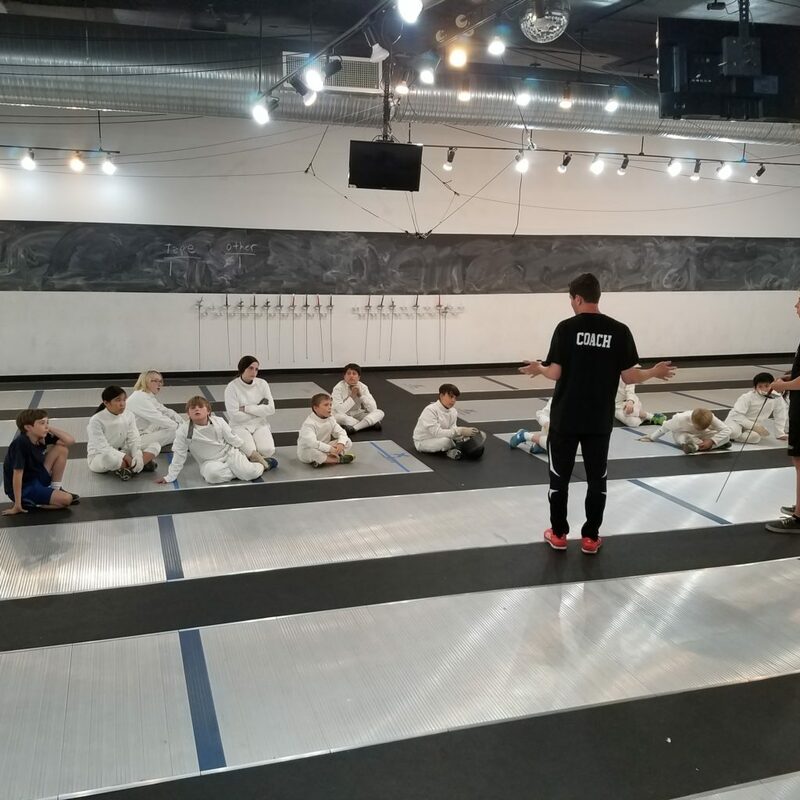 When you compete you emerge stronger, smarter, and better prepared for your next bout through the continuous application of your craft. 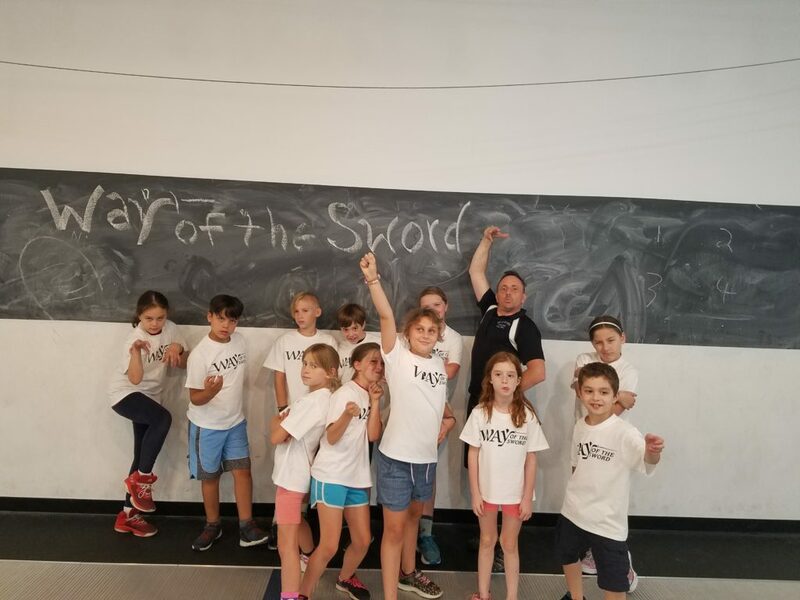 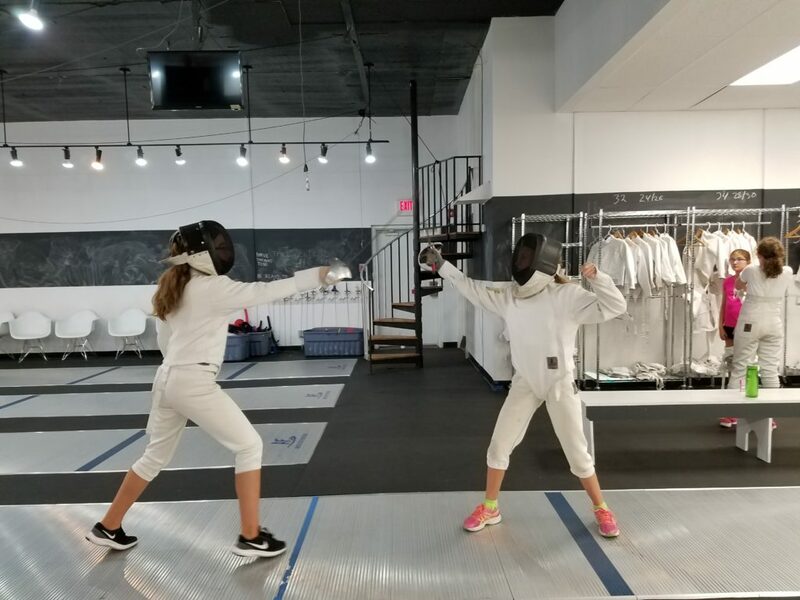 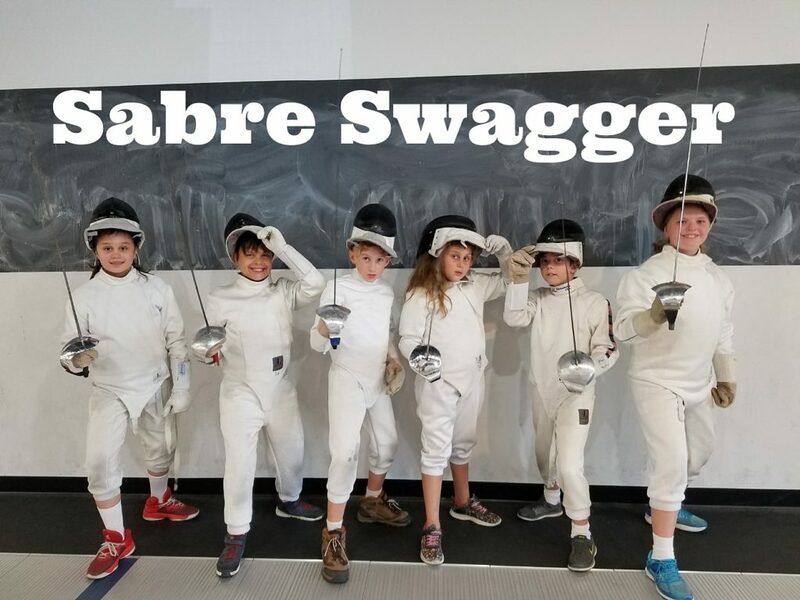 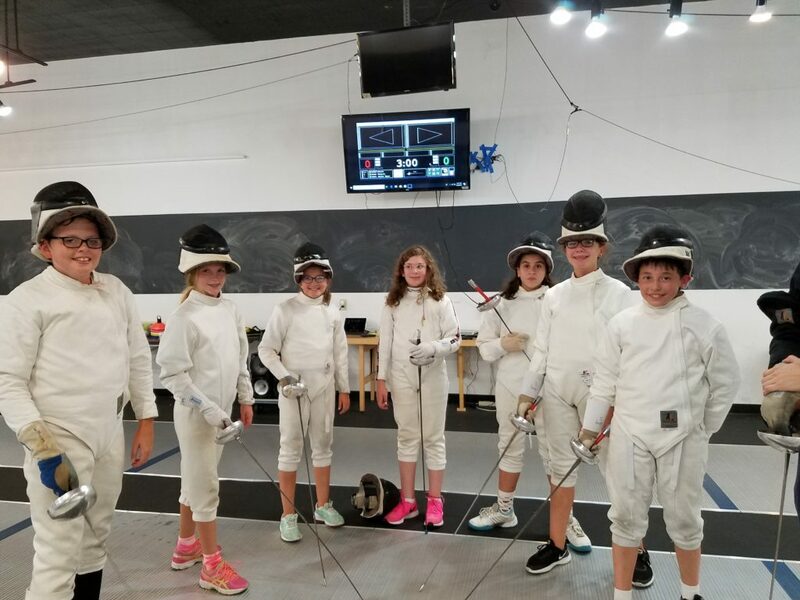 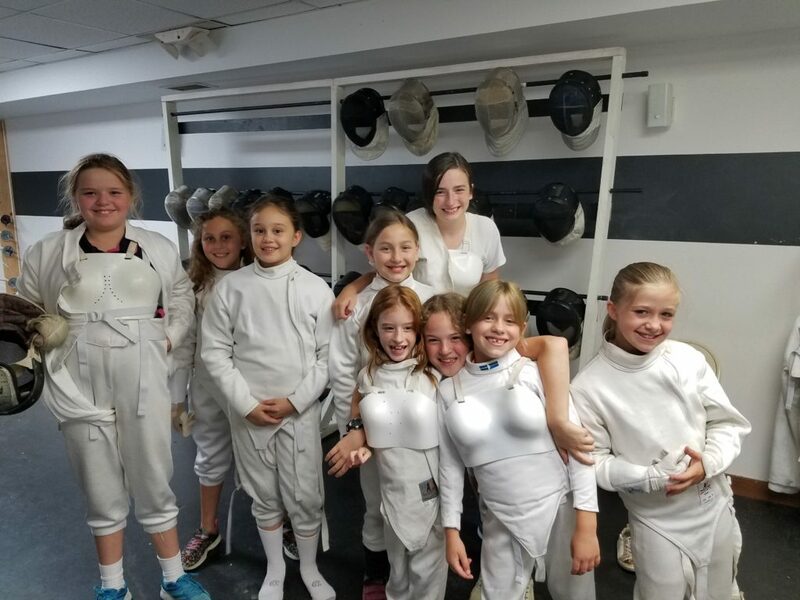 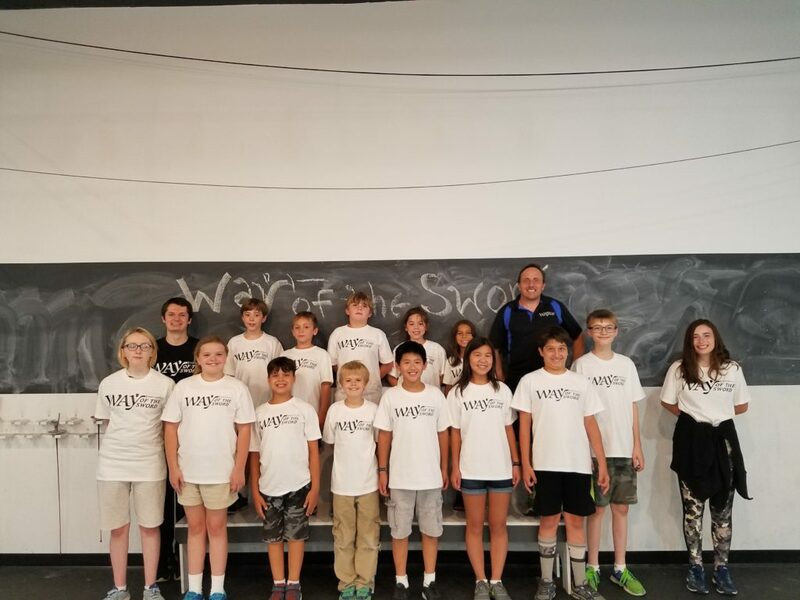 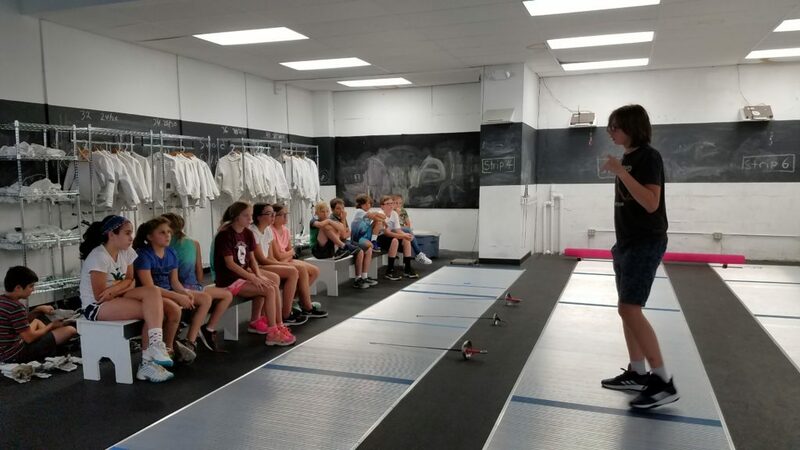 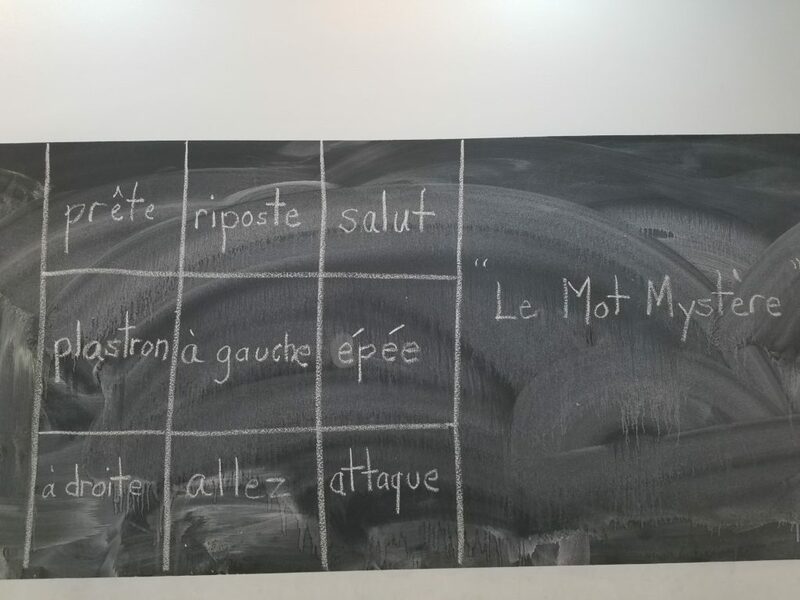 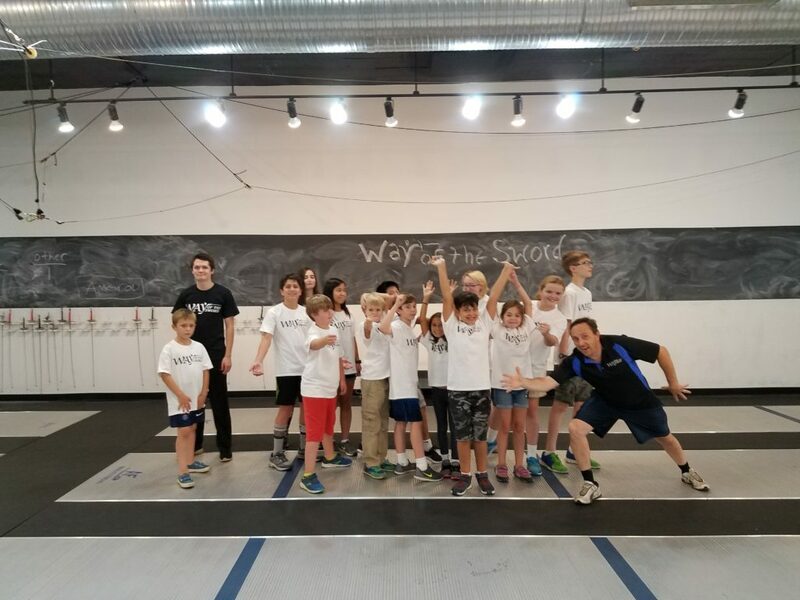 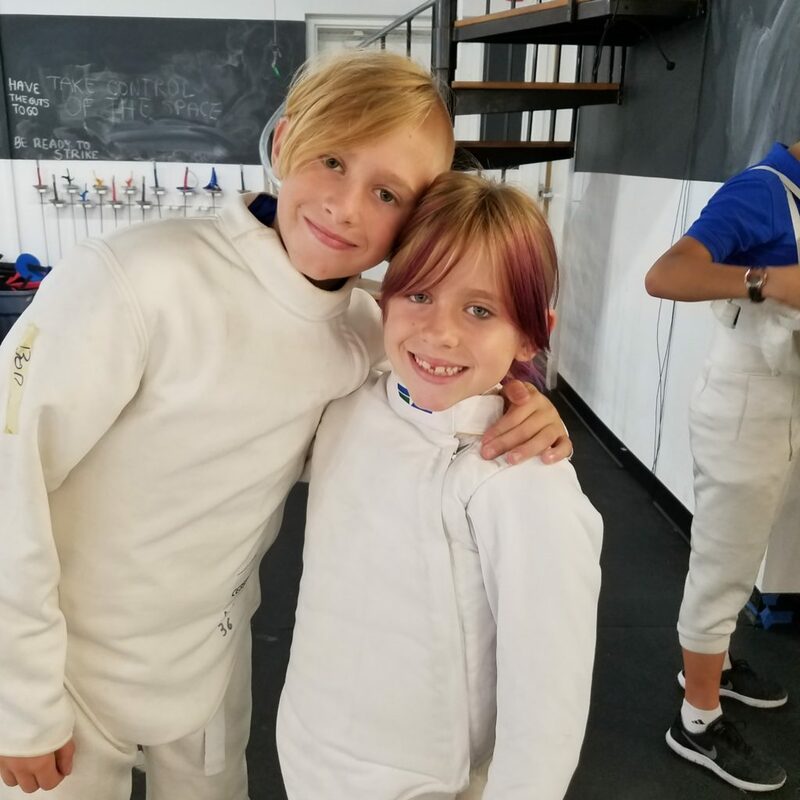 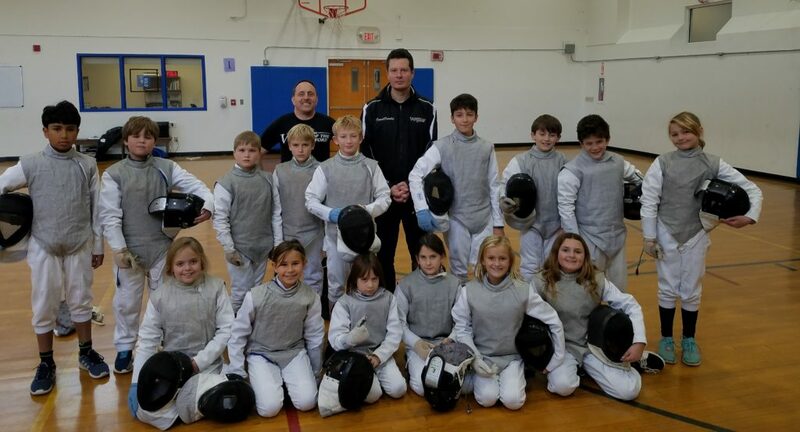 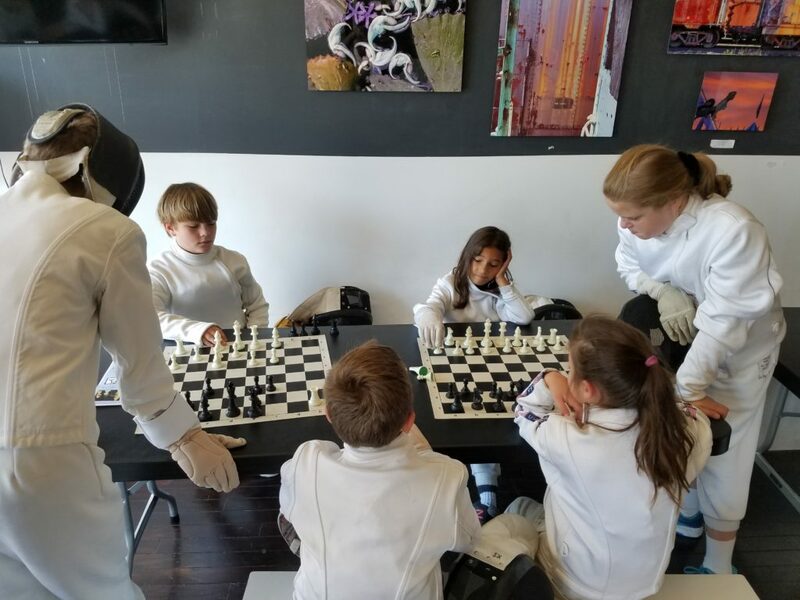 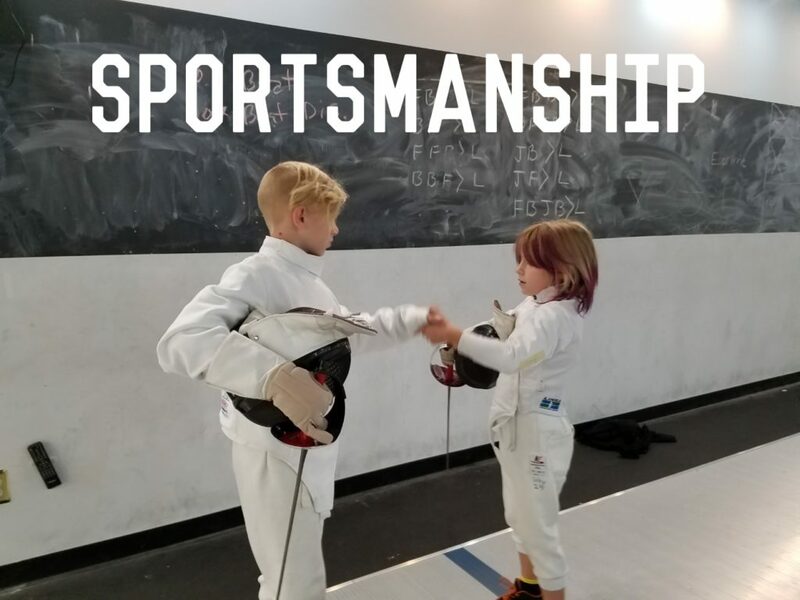 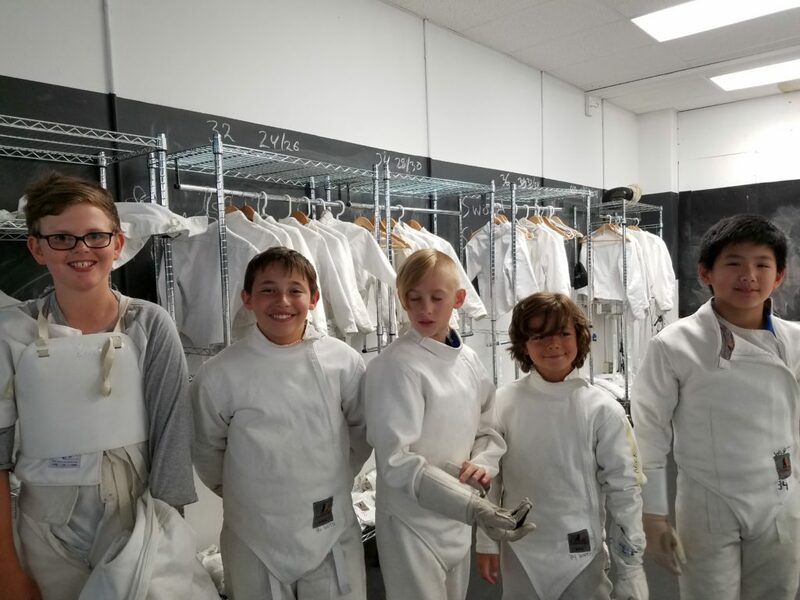 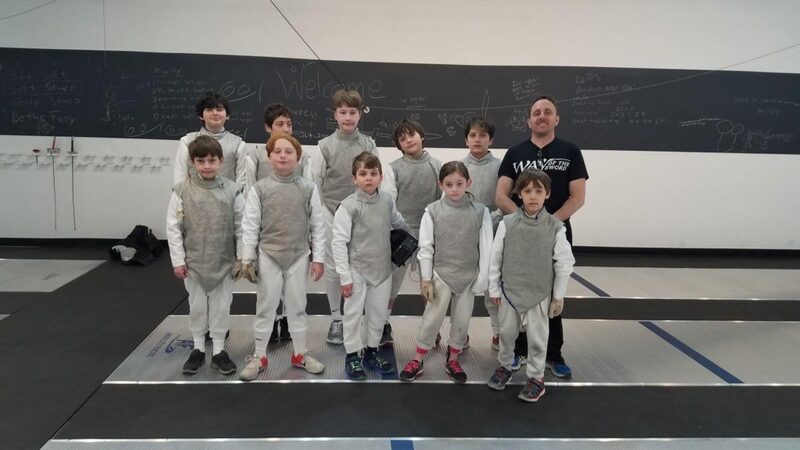 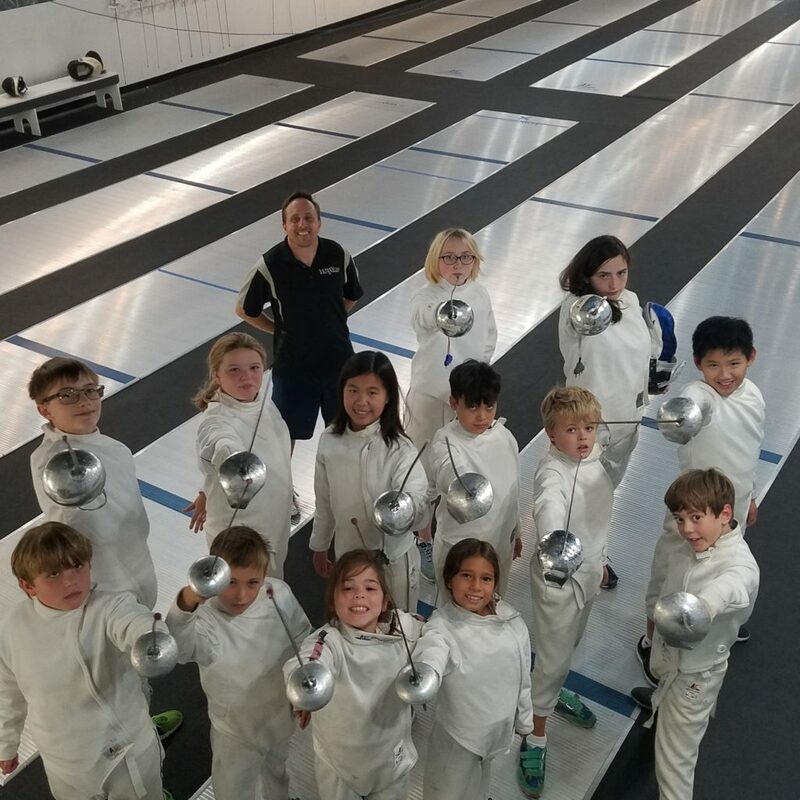 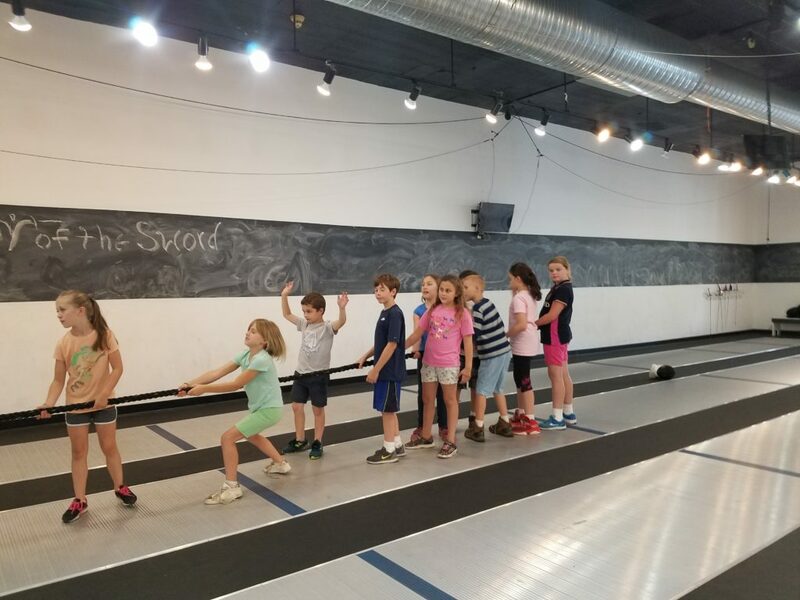 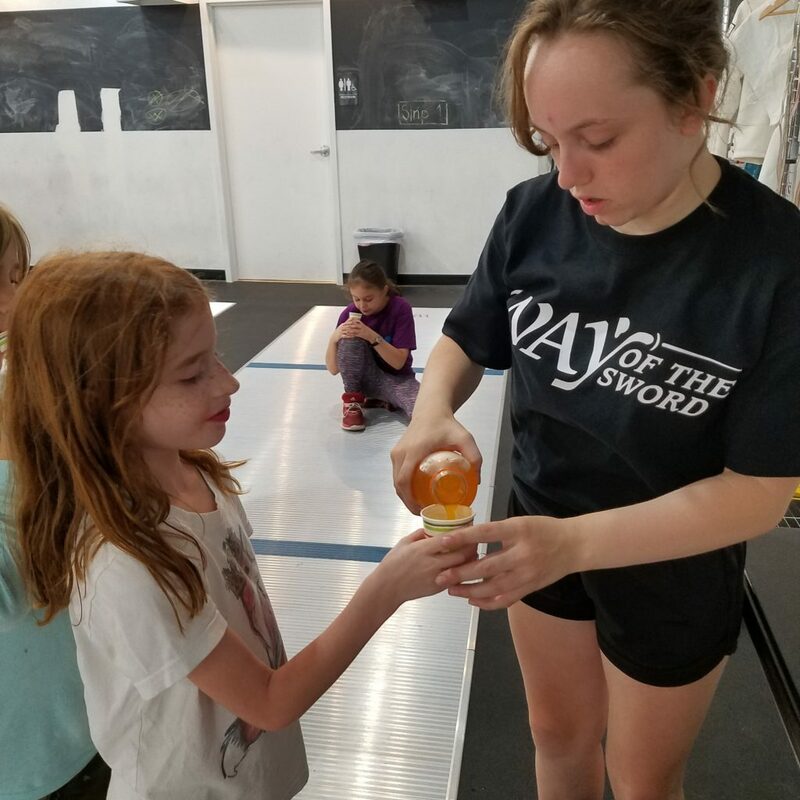 WAY hosts "home games" for fencers, age 7+, to apply what they've learned in a formal setting. 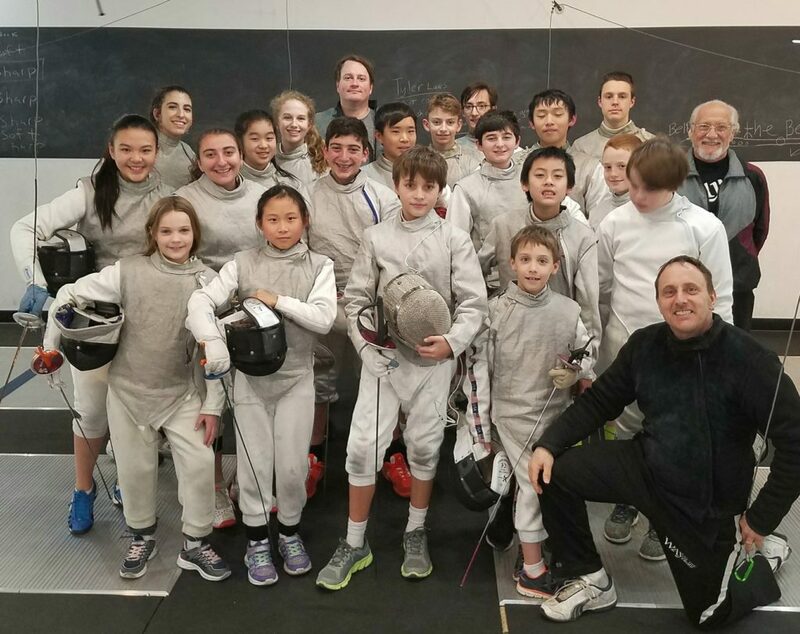 We also attend "away games" as fencers improve their skill and branch out both locally and nationally across all age classifications. 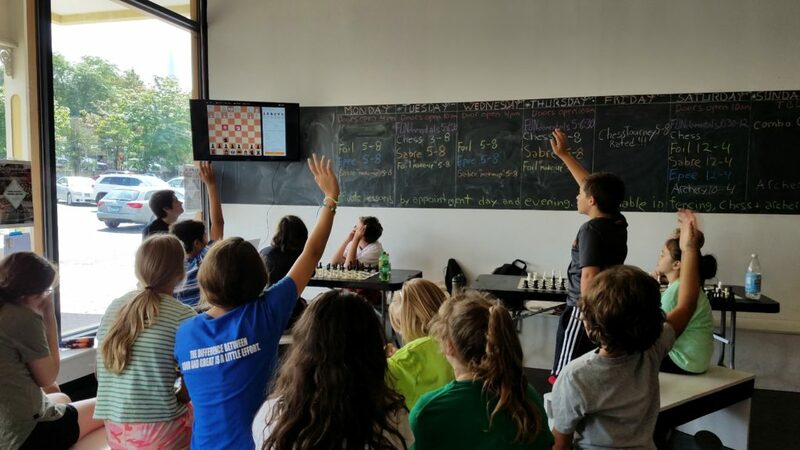 Coaches use tournament results as a barometer to assess skill levels and inform instruction.